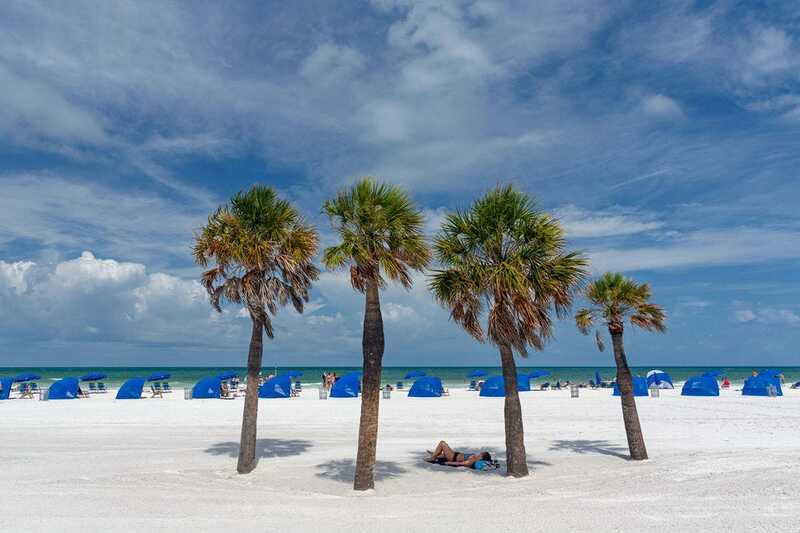 What do you imagine when you think of Florida? Is it the 825 miles of sun-kissed beaches or family-filled amusement parks? How about the art deco architecture or contemporary art scene? Or maybe it's the sprawling Everglades teeming with life or stone crab claws enjoyed al fresco by the shore. 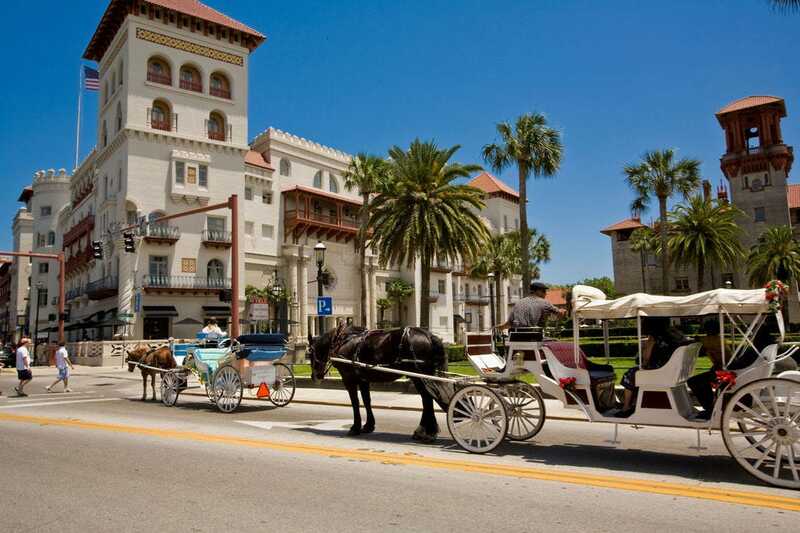 There's something for just about every visitor to love in the Sunshine State. The depth of this clean, sugary, talc-white strand ensures a wealth of space for beach enthusiasts as they cavort – or lie prone in the bright Florida sun – from surf to towel, contemplating active options from paddle boarding to parasailing. Of course, simply lolling about in the oft-warm, blue-green swells, scanning for dolphin pods or enjoying the epic sunsets is just as appealing. Beach bars abound, as do tony resorts, but the vibe here is decidedly casual, decidedly Floridian. Although most equate the large and lovely roseate spoonbill with “Ding” Darling, serious birders come to look for the elusive mangrove cuckoo. 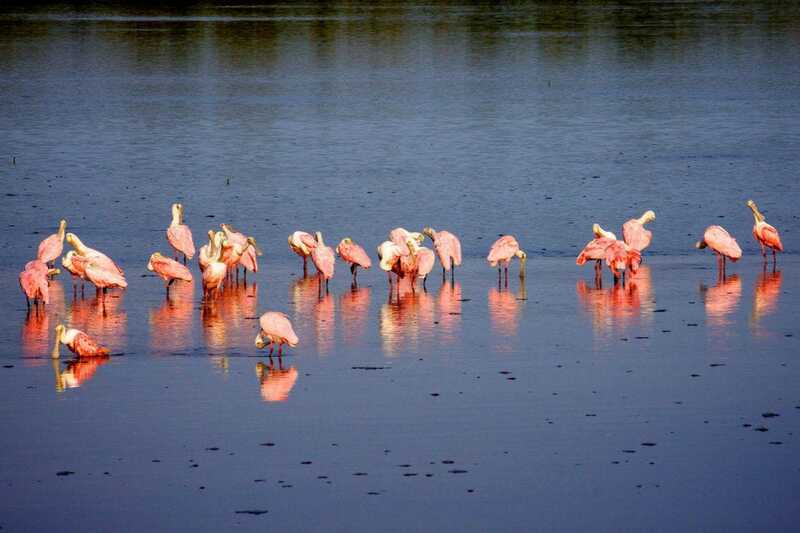 The 4-mile Wildlife Drive and its spur trails allow nature watchers to come quite close to the cuckoos, plus the refuge’s American alligators, Florida manatees and nearly 250 species of birds. Its recreation concession offers rentals, lessons and tours by kayak, tram, boat and paddleboard. 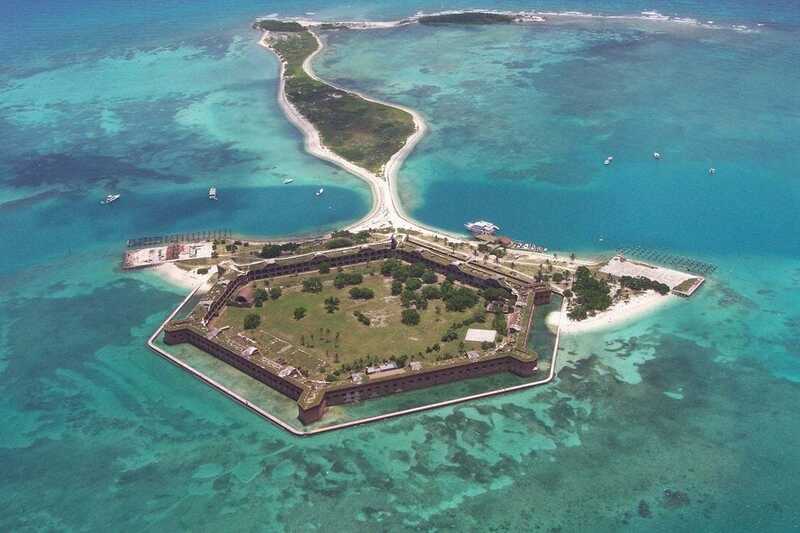 Seventy miles from Key West lies beautiful Dry Tortugas National Park, accessible only by boat or seaplane. The center point of the park is Fort Jefferson, built in the nineteenth century to protect one of North America's most strategic deep water anchorages. After a short history lesson, snorkeling in azure waters, basking on secluded beaches and birdwatching along the Great Florida Birding Trail await. 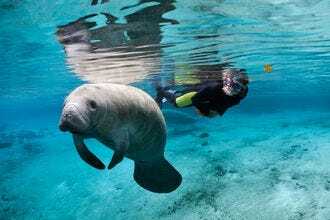 Visitors to Florida's Crystal River Complex have the unique opportunity of observing slow-moving Florida manatees in their natural habitats. Visitors can see these gentle giants from the Three Sisters Springs boardwalk or up close on a guided snorkeling tour. Universal Orlando Resort comprises three of Orlando’s most popular theme parks, Universal Studios Florida, Universal’s Islands of Adventure and the newly opened Universal’s Volcano Bay waterpark. 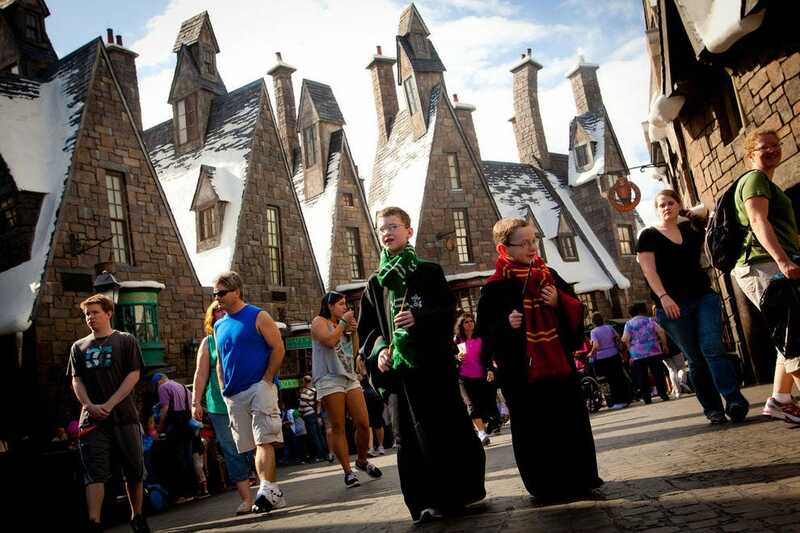 Many of Hollywood's most iconic worlds from TV and movies come alive here, from Harry Potter and Jurassic Park to Transformers and Fast & Furious. 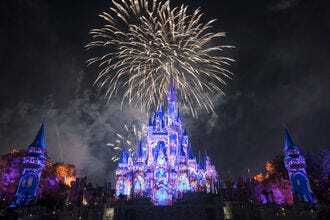 Walt Disney World has become synonymous with both Florida and family vacations, thanks to the resort's collection of four kid-friendly parks – the Magic Kingdom, Epcot, Disney's Animal Kingdom and Disney's Hollywood Studios. What the parks lack in thrills they make up for in truly magical rides and attractions that will bring out the inner child in just about everyone. 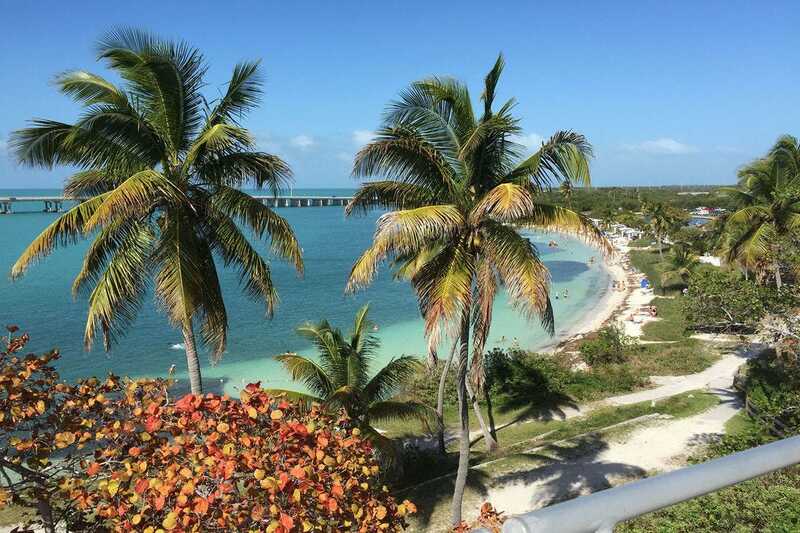 Whereas most of the beaches in the Florida Keys are either manmade or relatively unspectacular, the three beaches at Bahia Honda State Park win awards with their natural beauty. The largest, Sandspur Beach, in particular earns acclaim with soft white sand, crystal-clear waters and picnic pavilions. Calusa Beach is the smallest and Loggerhead Beach the most shallow with a large sandbar just offshore. All three offer snorkeling among tropical fish. Space remains the final frontier and a fascination for young and old. This Titusville attraction is home to the greats of NASA’s programs, past and present. Visitors can climb into actual capsules, tour (and experience “launch”) in Space Shuttles, meet actual astronauts – all within minutes of the shimmering Atlantic beach. 10Best enlisted a panel of our Florida Local Experts and travel writers to nominate their favorite state attractions, and our readers have been voting for their favorites for the past four weeks. A panel of experts partnered with 10Best editors to picked the initial 20 nominees, and the top 10 winners were determined by popular vote. Experts Aimee Heckel, Charles McCool (McCoolTravel.com), Claudia Miller (KeysClaudia.com), Skye Rodgers, A.D. Thompson (www.amydrewthompson.com), Chelle Koster Walton and Amy West (amywesttravel.com) were chosen based on their knowledge and experience of travel in Florida. Aimee Heckel’s passion for storytelling has brought her around the world as a journalist, writing award-winning articles about Haiti and Uganda. Aimee studied international journalism at the University of Heidelberg in Germany, and she majored in journalism and German at Colorado State University. When she's not covering Colorado for Fodor’s Travel Guides and writing for SpaTravelGal.com, she travels and volunteers for Think Humanity, her family's nonprofit that helps refugees in Africa. 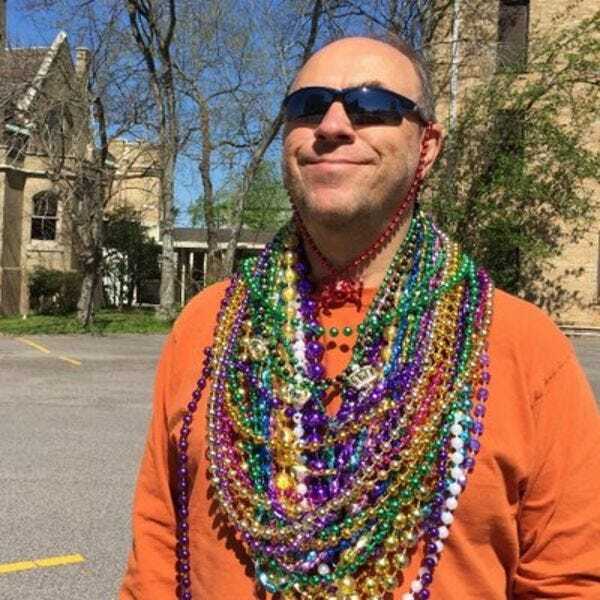 Heckel also blogs for HuffPost Weird News and writes feature stories, a fashion column and fitness column for the Boulder Daily Camera in Colorado. Claudia Miller has been writing about South Florida for over 17 years--seven from Key Largo. A budding photographer, she can usually be found stalking a sunset. 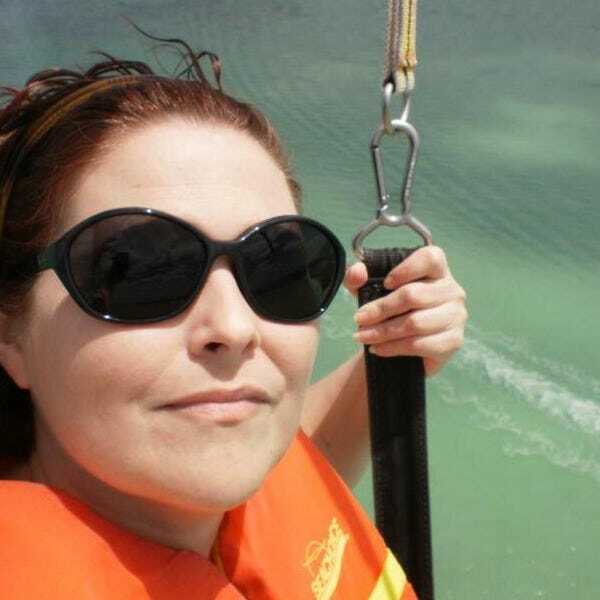 Despite being a tad uncoordinated, she tries new adventures like parasailing for the sake of her readers. 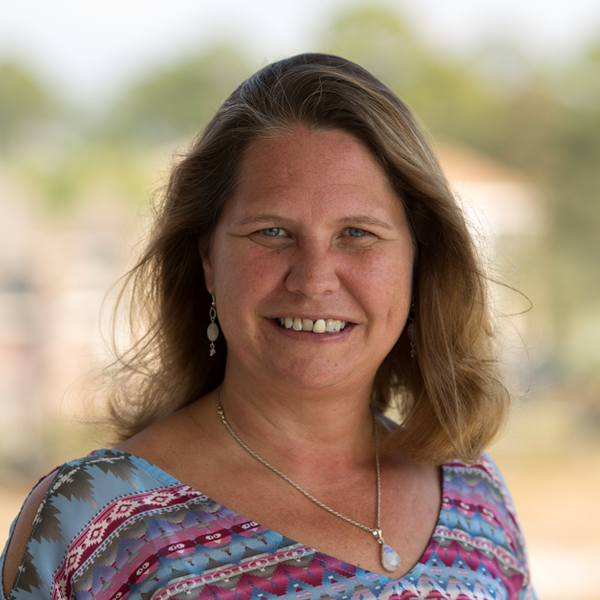 Passionate about sharing the Florida Keys, she hosts the monthly #flkeys Twitter chat and was the Keys Contributor for Florida Travel + Life magazine for six years. Other publications include: Keynoter, Key Largo Visitors Guide and Time Out Guide to Miami & the Florida Keys. Join Claudia as she plays tourist in her own backyard at KeysClaudia.com. Jacksonville, FL based Amy West is the creator of amywesttravel.com, a travel and lifestyle brand including TV show "Like Love Want Need". New Zealand, China, Malta, Germany, and Brazil all find pins on Amy’s world map amongst other exotic destinations she's visited. 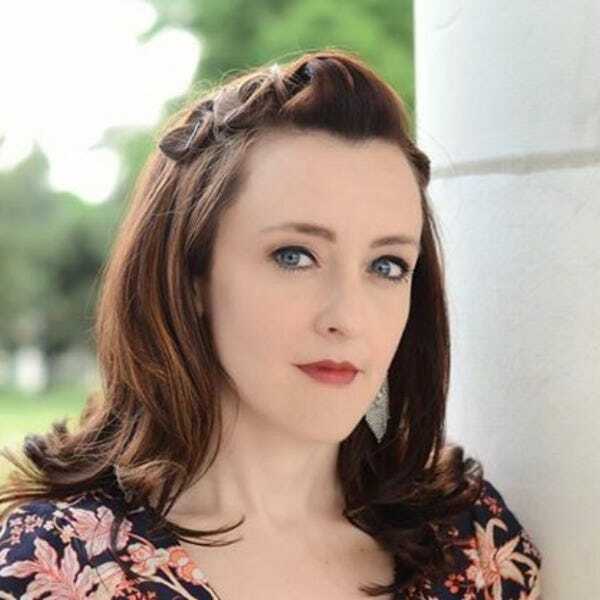 Amy regularly appears as a guest on several media outlets including WJXT News 4 Jax, Daytime Talk Show "The Chat", NPR Radio show “First Coast Connect”, and Jax Moms Blog. 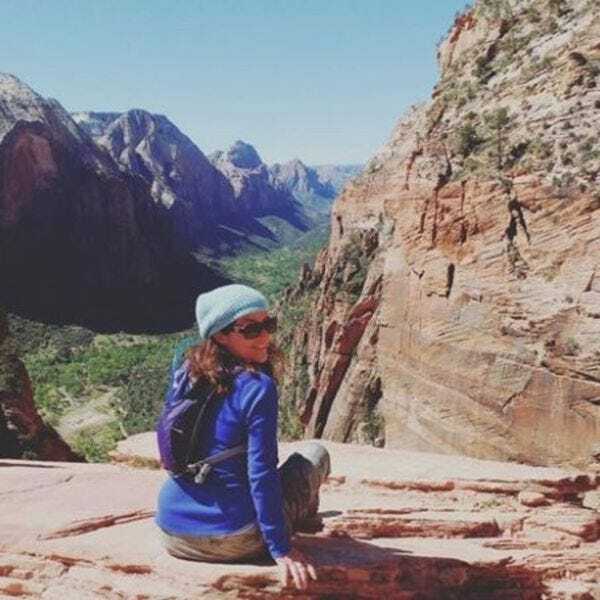 Look for Amy on "Amy West Travel the Blog" where she posts reviews on her exciting adventures.